The Belgian coffee brand Belmio takes espresso drinking to a higher level. Coffee is a delicate product. Storage and preparation are crucial for an optimal taste experience. 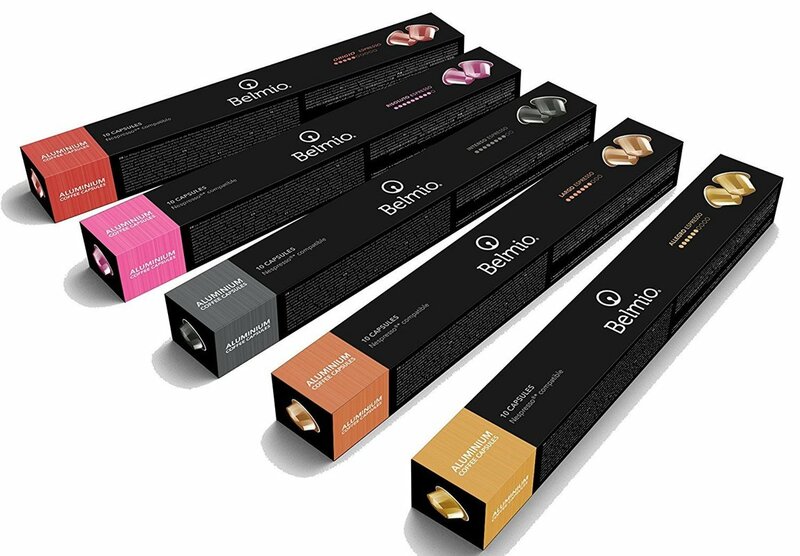 Belmio’s premium aluminium capsules protect against oxygen, light and humidity. Aromas and flavours thus come fully into their own and guarantee you the perfect espresso. Your coffee moment is sacred. Belmio therefore selects only the best Arabica and Robusta beans for its rich and distinctive coffees. Belmio always make espressos, ristrettos and lungos in accordance with state-of-the-art practices. So that your brief, intense moment of enjoyment and luxury is always within hand´s reach.